Comedian, author, actor and television personality D.L. 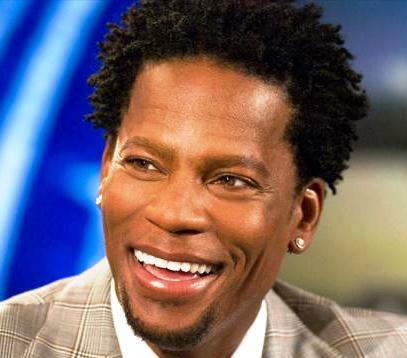 Hughley has been signed to host a weekday radio broadcast.THE D.L. HUGHLEY SHOW will be a daily themed, music intensive afternoon drive program from 3-7pm ET hosted by one of the brightest comedic minds. Hughley, ready to take people on a no holds ride of humor and reality in the afternoons, stated, "I'm very excited to get back to radio and it couldn't have come at a better time. I think radio fits my sensibility. I want to be fast, I want to be funny, I want to be topical. I want to make people laugh a lot and think a little. Some people want to push the envelope - I want to see if I can singe it a little."